Born in Sherbrooke, Lanark County, Ontario on 13 March 1833, his father came from Invernesshire, Scotland, and his grandfather had served as a soldier in the American Revolution. He married Mary Ann, daughter of William Smith of Warwick Township, Canada West. He was educated in Warwick. From 1858 to 1861 he worked in the Lake Superior copper mines. He moved to Oregon and later to Vancouver Island. In 1880, he settled in the Parish of St. Paul near Winnipeg. He was a Councillor in St. Paul until 1884. In that year he moved to Strathclair. He was MLA for Shoal Lake from 1888 to 1891. 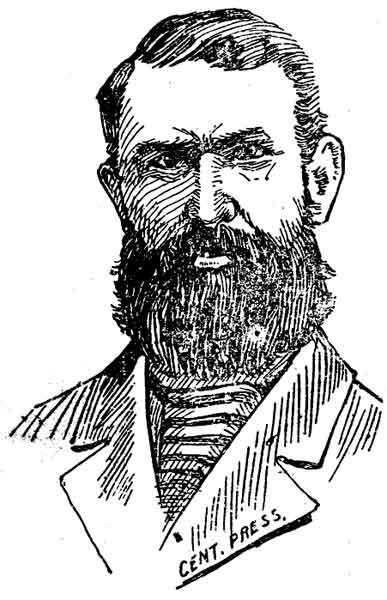 He died in Winnipeg on 18 December 1892.